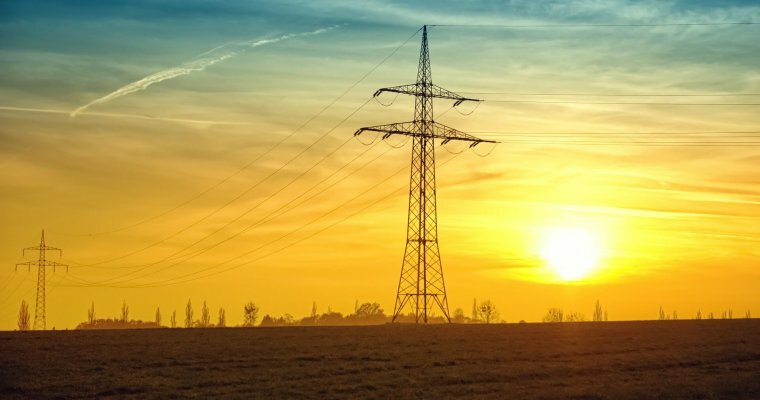 Millions of households are in line for higher energy bills totalling £590m throughout 2018, according to research published this week by Uswitch. 19 energy suppliers have announced 21 price increases coming into effect this year. And there could be more to come. Do you know if these affect you? Not all energy customers are affected. Customers locked in to fixed rate tariffs are not impacted by price rises. But eleven million households across the UK will be impacted by these recent price rises because they are on Standard Variable Tariffs. 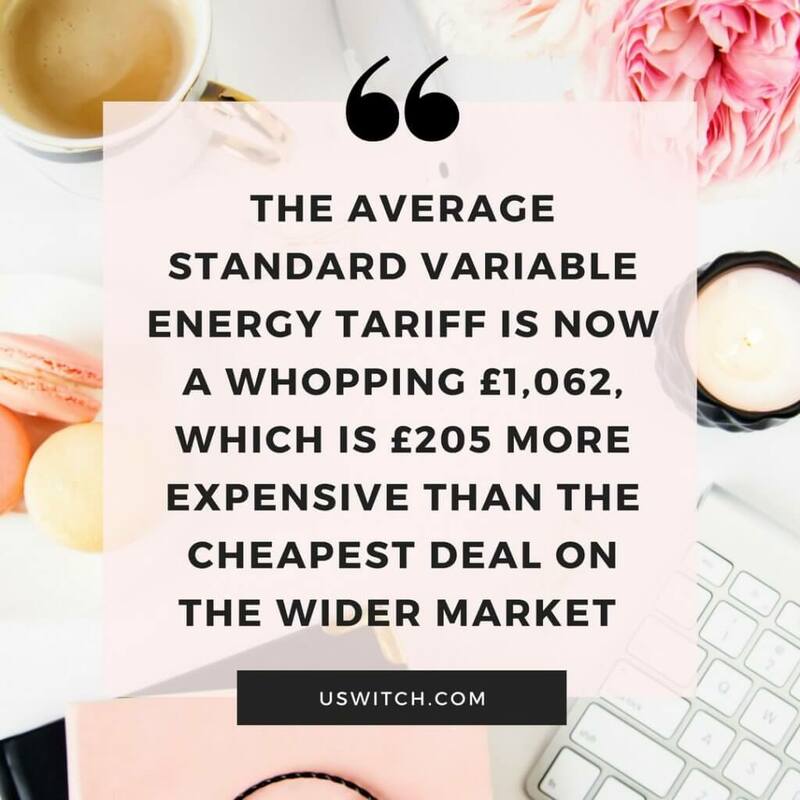 The Standard Variable Tariff is the one which your energy provider may put you on by default if you don’t actively select a new tariff at the end of your fixed term contract. This is not good news for most consumers because these tariffs are typically the most expensive. ENGIE is leading the market by changing this practice for the benefit of their customers. ENGIE’s Rate Rollover Promise means you won’t find yourself automatically rolled on to their Standard Variable Tariff. Instead, at the end of your fixed term contract, if you haven’t opted in to a new tariff, ENGIE will always roll you on to their cheapest comparable tariff available at that time. With no exit fee if you do want to switch down the track, you can. In the meantime, it provides a safety net against over-paying on an SVT as well as the freedom to move tariffs when you choose. 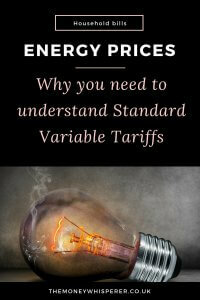 Why watch out for the Standard Variable Tariff? A Standard Variable Tariff (SVT) is an energy supplier’s default price plan. It might be advertised with certain attractive ‘features’ but it is typically the most expensive tariff that they offer. Its key ‘feature’ is usually its flexibility; you are not tied in to a fixed term. For some, this flexibility is useful. However, locking yourself in for a fixed term at a set rate means you are protected from price increases. For many customers, protecting themselves against price rises by selecting a fixed rate tariff will be in their best interests. SVTs have been a hot topic for a while. There is a price cap on SVTs, and other default tariffs, due to come into force later this year in an effort to protect customers and create incentives for suppliers to improve efficiency. Since April 2017, new rules brought in by Ofgem mean suppliers must help their customers make informed choices about the best tariff for them. 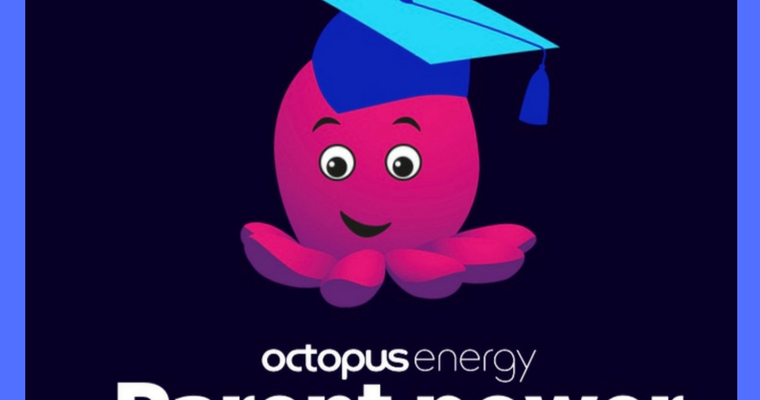 If you study your energy bill, you will see that your supplier will indicate what their cheapest tariff is based on your usage and compare it to the tariff which you are on. However, most providers don’t actually make the switch for you. If you want to benefit from cheaper bills, take note of this information on your bill, ring them and make the switch to a cheaper tariff if it is pointed out to you. Do this, and you can avoid being on a more expensive tariff than you need to be on. 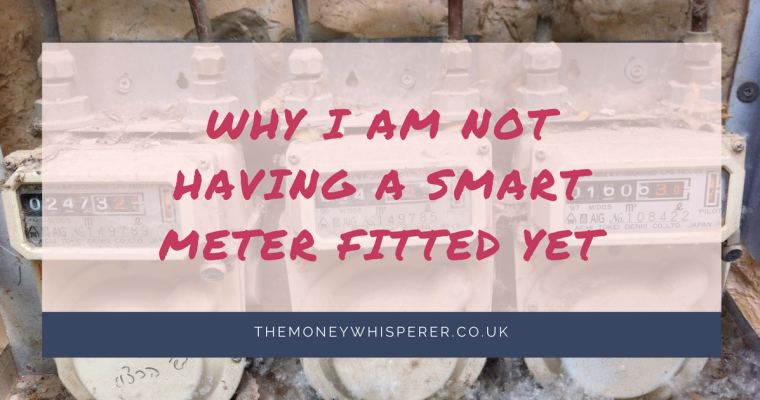 If you don’t read the information on your bill or you don’t compare your tariff each year, it is the SVT you will find yourself moved to when your fixed rate ends. Once on the SVT, you could be overpaying on your utility bills. 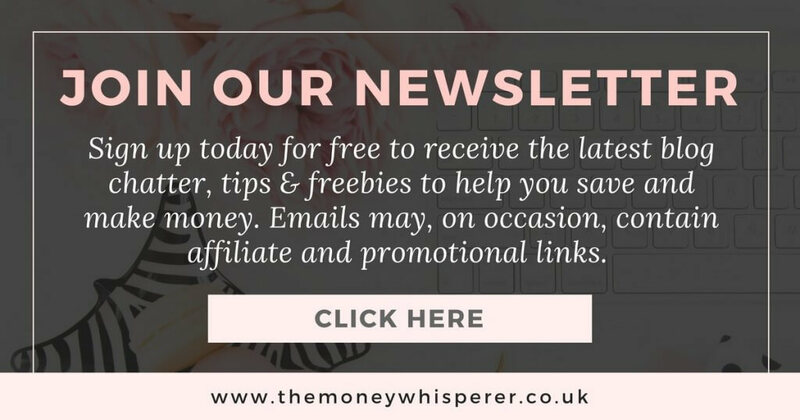 Plus, you are at risk of further SVT price rises, so unless you need the flexibility afforded by the SVT, lock yourself in on a fixed rate tariff and save. Alternatively, make it really easy for yourself and take advantage of ENGIE’s Rate Rollover Promise – they are the only provider in the market that promise to always move you on to their cheapest comparable tariff at the end of your contract. 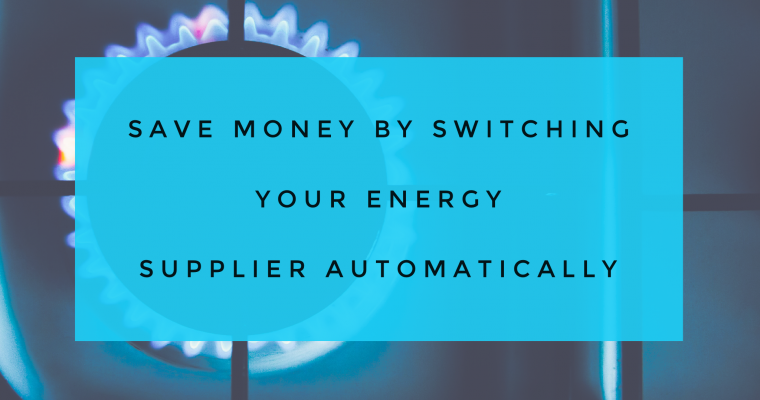 So easy if you don’t have the time to routinely manage your energy bills yourself. It’s important to be on top of bill payments to avoid late payment penalties. ​Set up direct debits so that you never miss an important payment. You will find with a lot of suppliers that you receive a discount for paying by direct debit too. Discounts are often paid for annual, up-front payments as well on bills such as TV licence, insurance, breakdown cover. If you can afford to make an annual payment rather than monthly ones, you can usually save a decent amount. It’s looking likely that interest rates will increase shortly. Use an online mortgage broker like Habito to check if you are on the best mortgage deal; it is so quick and easy. See if you could benefit from a better mortgage deal, especially if you are currently on your mortgage provider’s standard variable rate or coming to the end of your current fixed deal. I use the Bean app to help with managing our household outgoings. Bean scans your bank accounts to find all of your recurring costs – everything from utility bills through to gym memberships and magazine subscriptions. It then scans the market for cheaper options, and if you are better off on a different contract, they will let you know. They will also perform the switch and cancel the old contract for you. It’s great for finding old subscriptions which you’d forgotten you had, or making you think about whether you really get enough out of your £50 a month gym membership to warrant keeping it. 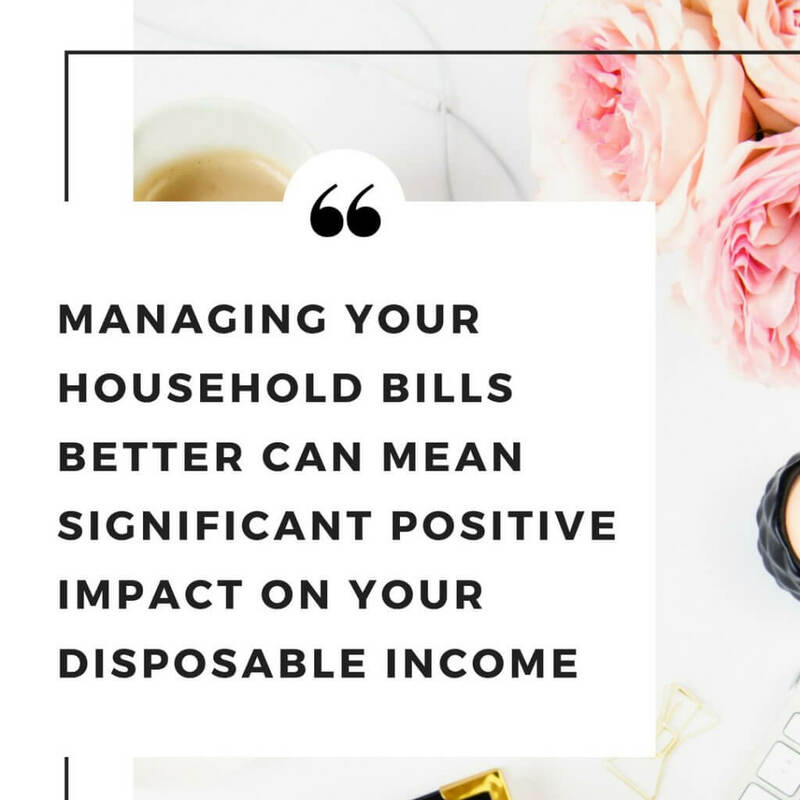 This post has been written in collaboration with ENGIE, and also includes my personal recommendations on other ways to save on household bills (which are not endorsed by or affiliated with ENGIE). Shocking how expensive standard variable tariffs can be compared to better offers. Sounds like it really pays to check deals or use a company with a price promise like ENGIE. Really good initiative. This sounds like a really great service so good that they move you onto the best new tariff rather than standard rate. My energy company does the same, good news for the consumer.